Highway JKA is a family orientated dojo (club) offering an authentic, technical karate experience for the whole family. 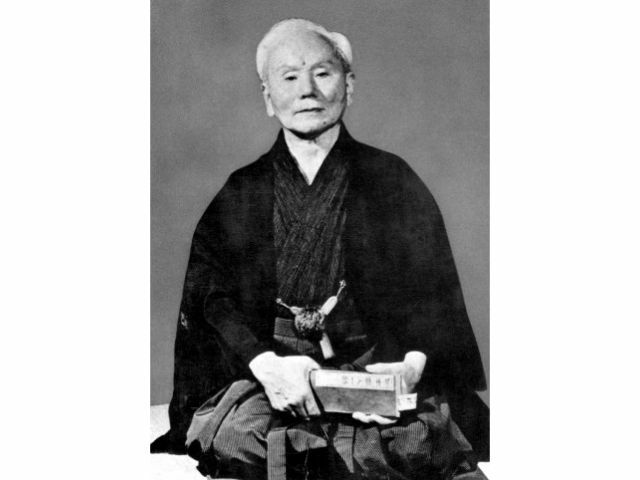 With active members training ages ranging from 6 yrs to 65 yrs, Highway JKA has something for everyone. 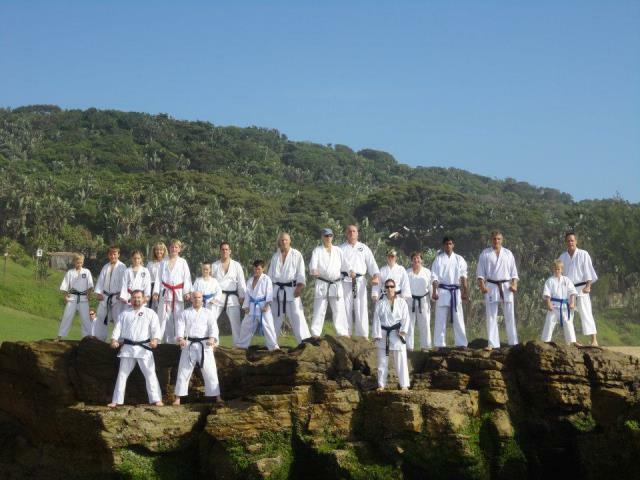 Highway JKA has quickly established itself as one of South Africa’s leading Dojos. Classes are an excellent mix of mental and physical exercises suited to all shapes and sizes. 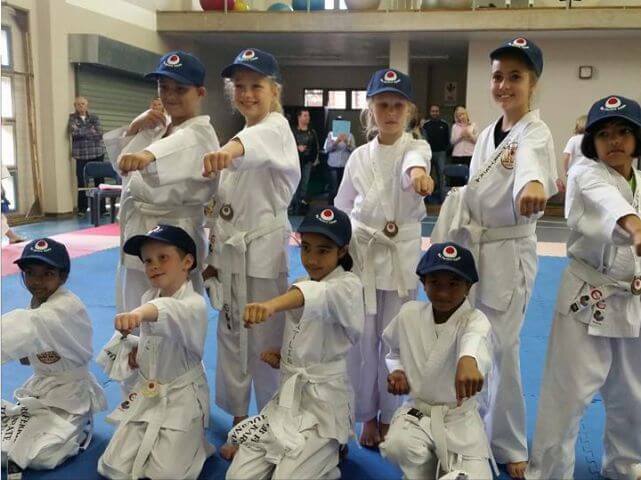 Our goal is to keep you fit and toned whilst teaching co-ordination, flexibility, core strength and traditional karate self defence skills. The club has experienced South African Champions; African and International Tournament Medalists and are constantly looking to develop tomorrow’s champions. Whether you are an adult looking for new goals or have kids looking for an awesome adventure, Highway JKA has something for everyone. Something for everyone with active members from 6 - 65 years old!